For premier Bowling Green, Kentucky apartments, look no further than Hilltop Club! 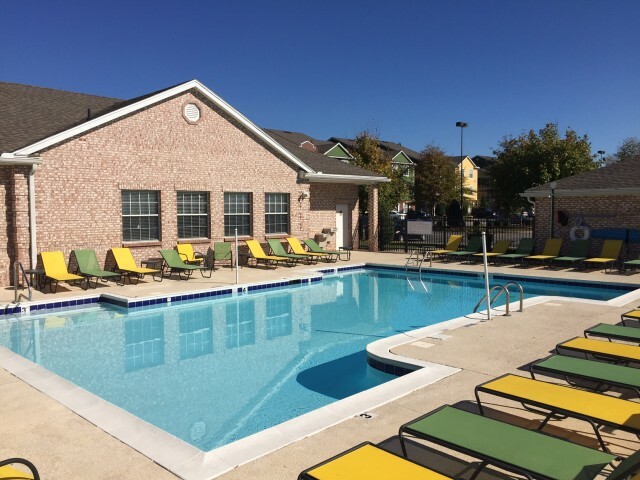 Located just minutes from Western Kentucky University, our gated community offers 3- and 4-bedrooms with private bathrooms, open living and dining areas, and modern kitchens, as well as tons of high quality amenities. 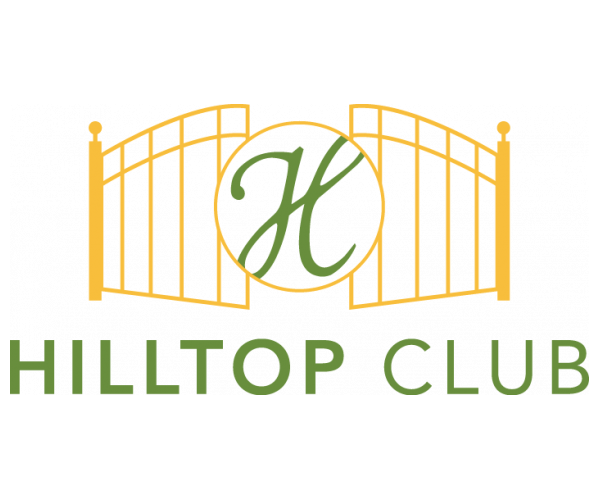 Now that you know how amazing Hilltop Club is, it’s time you had a look around. Browse our floor plans and our photo gallery, then schedule a personal tour. And hurry! Hilltop Club has some of the most popular Bowling Green, Kentucky apartments for rent, so we fill up fast. Contact us now to set up a visit or go ahead and apply online.